Our show reviews the latest from Jordan Peele. The 4 of us reviewing this film today are big fans of his debut film Get Out. Is this a good sophmore film under the same direction? We review the film, talk Oscar Winners in horror films and also do our first segment with impresssions. This review will have spoilers but we do give a non-spoiler review for those who haven't seen it yet. 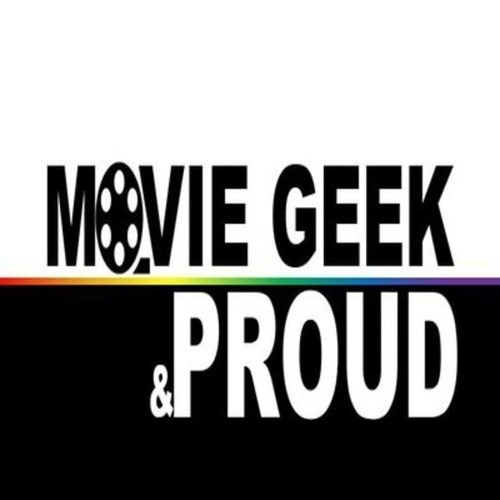 Enjoy our latest episode of Movie Geek & Proud. Rate and leave a review on any platform - Itunes: https://itunes.apple.com/us/podcast/movie-geek-proud-a-movie-podcast/id1376962157?mt=2 Stitcher: https://www.stitcher.com/podcast/movie-geek-proud Google Play: https://player.fm/series/movie-geek-proud-a-movie-podcast Podbean: https://mgppodcast.podbean.com/ Spotify: https://open.spotify.com/show/0A2k4WEPr6a5jI8uwkqGD8 Follow us on these platforms for updates - Twitter: @mgnppodcast Instagram: moviegeekandproud Join the movie geek community on Patreon: https://www.patreon.com/mgppodcast Becoming a patron you receive bonus and extended content, shout outs on our episodes, participate in polls to shape this show the way you like it, help pick out movies to review in future episodes and more starting as low as $1.00. Check it out. @fear-bias: True. Very true. Shutter Island even has a bit of horror elements. Now that he won an Cscar, lets put him in another one.